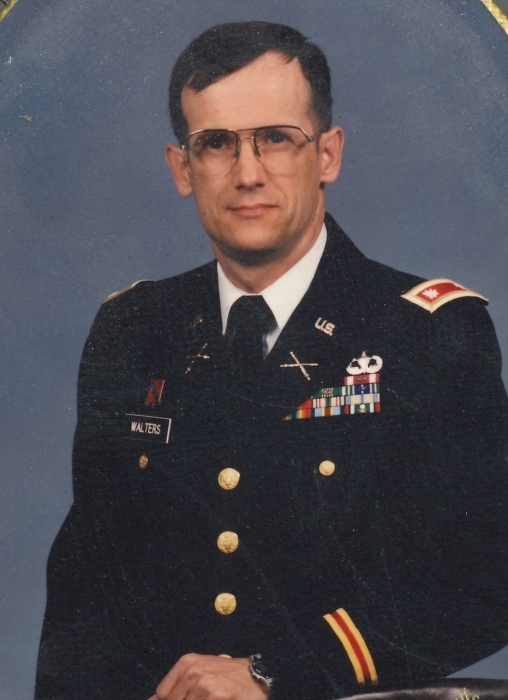 Lieutenant Colonel Michael Roy Walters, 64, of Indianapolis, passed away 5 October, 2018, in his home, surrounded by his family, after a 9 year battle with cancer. He was born in Terre Haute 25 August 1954 to Robert Lee Walters and Thelma Eileen (Cottom) Walters. He and his family attended Colonial Hills Baptist Church in Indianapolis. 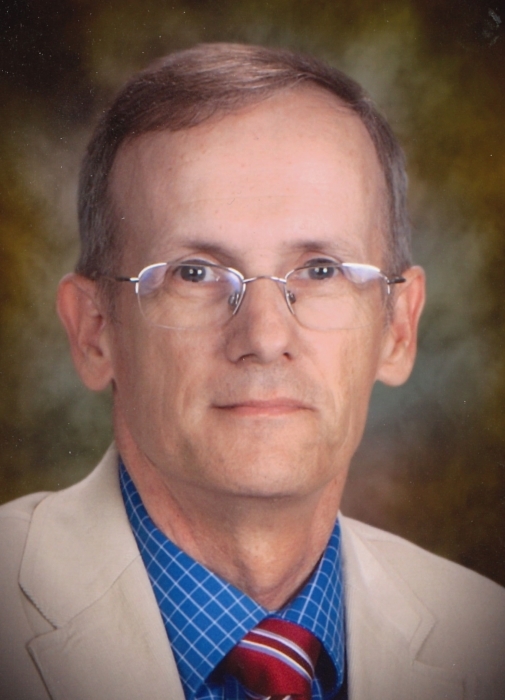 Mike was a 1972 graduate of North Central High School, Farmersburg, IN, and graduated in 1976 from Rose Hulman Institute of Technology, a recipient of a full ROTC scholarship. Upon graduation, he was commissioned as II Lieutenant into the U.S. Army. He served 22 years on active duty, retiring rank of LTC. Mike is a veteran of Desert Storm and has earned several medals, including the Bronze Star, Kuwait Liberation Medal, 2 Overseas Service Ribbons, 3 Meritorious Service Medals, 3 Army Commendation Medals and 2 Army Achievement Medals. He was a paratrooper who served in the Field Artillery. Some of his assignments were with 18th Airborne Corp, 1st Armored Division, 79th Field Artillery and 82nd Airborne Division. Mike retired from military service to a second career in Christian service, teaching at Colonial Christian School in Indianapolis. While at Colonial, he taught several classes including secondary math, economics and government. He also was Athletic Director, coached volleyball, basketball and was a bus driver for many school activities. Mike devoted his whole heart to his students and was a team player. Psalm 18:2 “The LORD is my rock, my fortress, and my deliverer; my God, my strength, in whom I will trust; my buckler, and the horn of my salvation, and my high tower.” Mike was raised in a Christian home. He personally trusted in the Lord and received the gift of salvation at an early age during church camp. Later, Mike knew the Lord called him to the Army, so no matter where he was assigned, he knew that the Lord led his steps…Oklahoma, Germany, Minnesota, Saudi Arabia, North Carolina, Panama, then back home again to Indiana. Mike loved his family and his church families dearly. It was important to find a church home for his family each time he received new orders. Many loved this dedicated soldier. He served. He was faithful. He ran the race well. He found his strength in the Lord! In addition to his parents, Mike was preceded in death by a brother, Robert Joe Walters. Survivors include his loving wife of 42 years, Bonnie Hall Walters; children, Michael “David” (Bekah) Walters of Kirklin, IN, Christina (Josh) Waddups of Kokomo, IN, Steven Walters of Ft Walton Beach, FL and Tyler (Kristina) Walters of Pensacola, FL; grandchildren, Tabby, Ruthie, Mikey, Gabe and Adelyn; brother, Gary Lee (Patty) Walters and sister-in-law Teri Walters. Family and friends will gather on Tuesday, October 9, 2018 from 3-7 pm in Colonial Hills Baptist Church, Indianapolis, where Mike was a member. The funeral service will take place on Wednesday, October 10 at 11 am. There will also be one hour of calling prior to service beginning at 10 am. Burial will follow in Union Chapel cemetery with Military Honors.